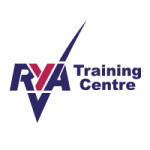 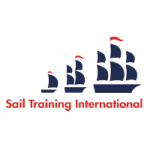 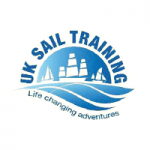 The Rona Sailing Project, (formerly The London Sailing Project) is one of the oldest Sail Training organisations in the UK, established for over 50 years. 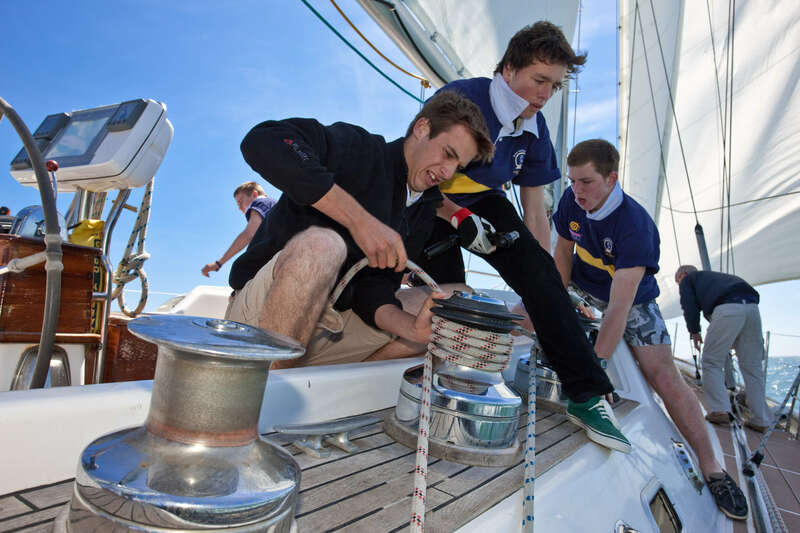 Since we began, we have taken over 20,000 young people to sea and given them the experience of a lifetime, greater self-confidence and a new perspective on the world. 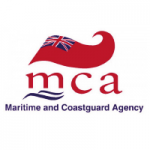 Apart from a dedicated full-time team of just four staff, the Project has 400 volunteers, who are Skippers, Mates, Watch Officers and Watch Leaders. 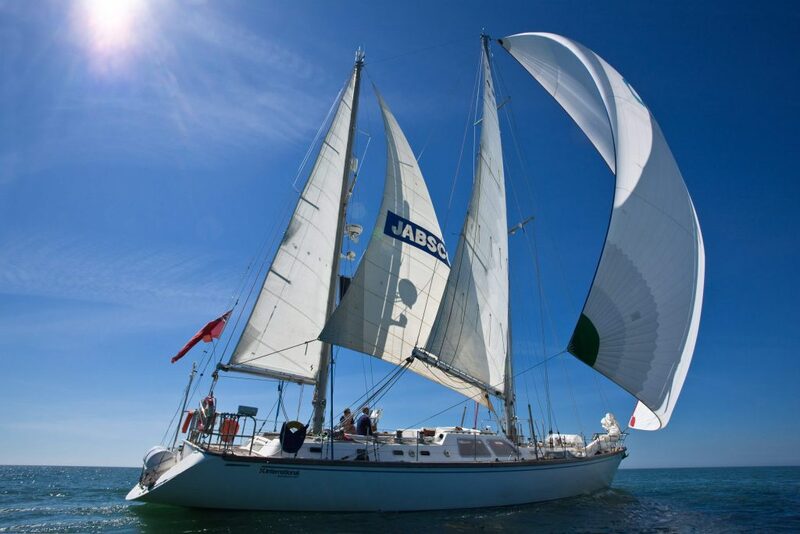 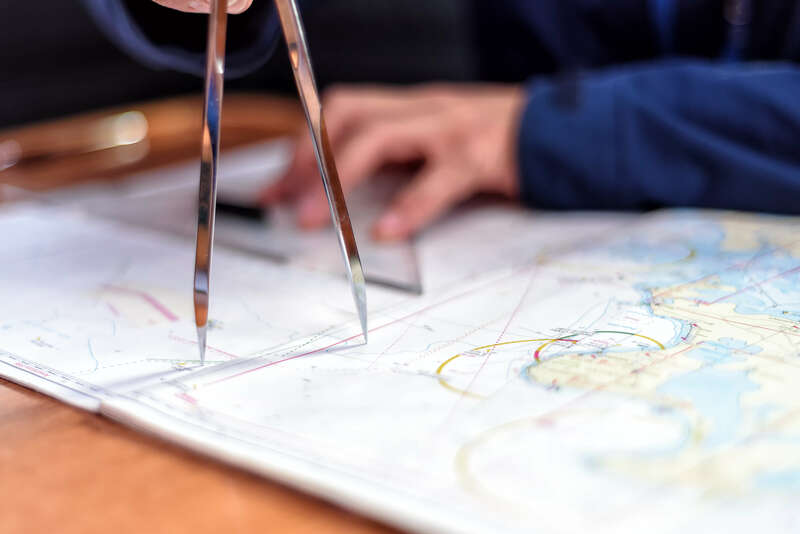 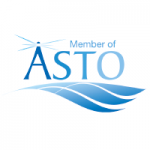 Their active support enables us to touch the lives of a large and disparate group of people, all of whom, in their own way, significantly benefit from an experience at sea.